At Blend we’re often asked why video content is such an important element of a modern marketing campaign. 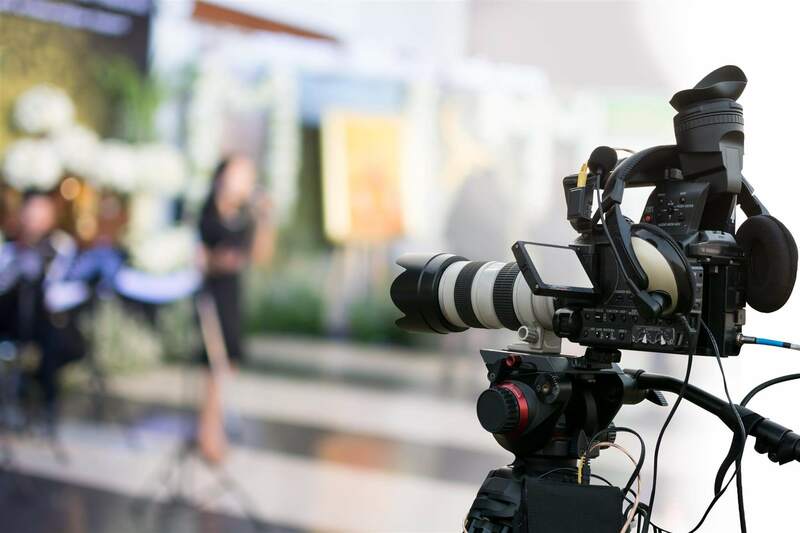 In this article we look at some of the key reasons why video content can set your business apart from the competition and help you to develop and build your brand. For many years there has been a steady increase in the use of video content in marketing. The fact that YouTube is currently the second biggest search engine confirms this fact. Telling your story or selling your products or services through video has rapidly become a critical marketing tool for any size of business. In the past video was reserved for Global brands that could afford expensive production and broadcast costs. Now we see it as an affordable and high ROI marketing activity that can reach and engage customers, who expect video as a medium to influence their purchasing decision making. There are plenty of statistics to back this up, over the years there has been an exponential increase in the amount of hours we all spend watching videos. The projections for 2018 is that by the end of the year, online video will account for 76% of all online traffic. What’s more, recent polls and surveys report a considerable increase in video marketing budgets for both small and large businesses. Suffice to say, it has become absolutely necessary for any digital marketing team to embrace video if they want to stay relevant and maximise their results from these trends. Using video to market your brand can increase Search Engine Optimisation (SEO) for your website. The secret is doing it right, to ensure your video campaign is delivered to the most appropriate broadcast platforms and optimised to increase traffic and clicks. This can be further enhanced by creating relevant landing pages on your website to increase conversions and keep visitors on your site for longer periods of time. Google really does love video, and if you search the web you will read that if done properly, it can greatly increase the chances of 1st page results. Explainer Videos – if you’re releasing a product or service for the first time, offer an explainer video to your customers. Educate your audience and inform them of your uniqueness in the market place. Client Testimonials – getting real people on video to talk about their experiences and offer feedback can be a great selling point, it not only builds trust, it demonstrates your customer loyalty. Personalised Videos – creating a video specifically for a certain target audience can engage the viewer in a way that makes them familiar with your product or service from their unique perspective. Demonstration Videos – these are great for showing your customers the product or service you are offering in action, to help them to understand how it can be of benefit to them. Non Sales Videos – One of the most underrated strategies for a marketing team is NOT asking for the business or promoting a specific product or service. A well-produced video that will get shared across social platforms is often not sales related, however it can creatively enforce your brand message. Video can enhance search optimisation – Google Love Video! Get in touch if you want to discuss how we can help plan and execute your video marketing campaign, or take a look at some examples of our work to see how we enable clients of all sizes to capture the benefits of creating video content.